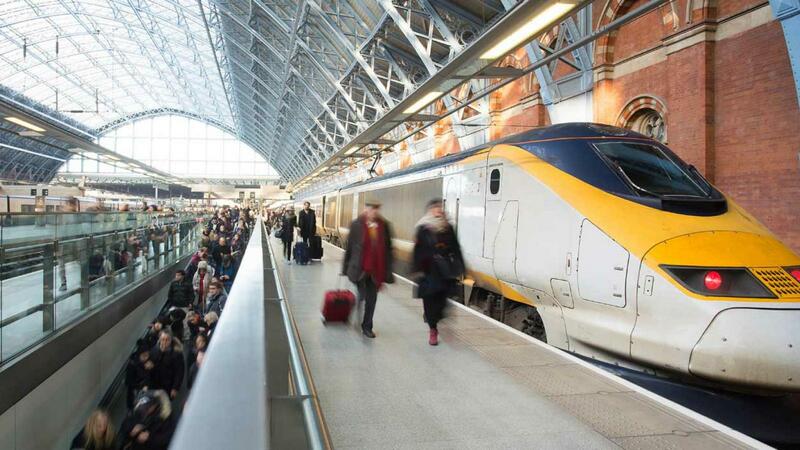 Take a look at our specialist range of railway bearings: profitability, reliability and service at every stage of your project. 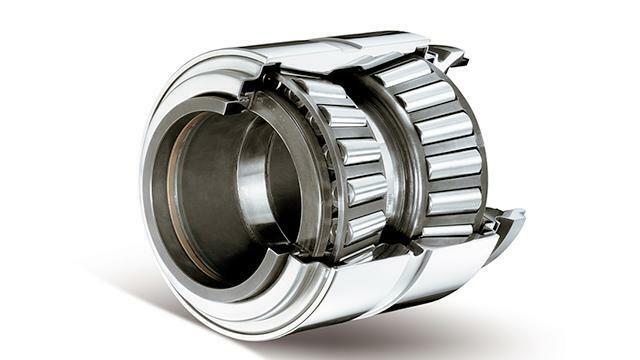 Incorporating the latest technological advances, our bearings provide the best performance and reliability. 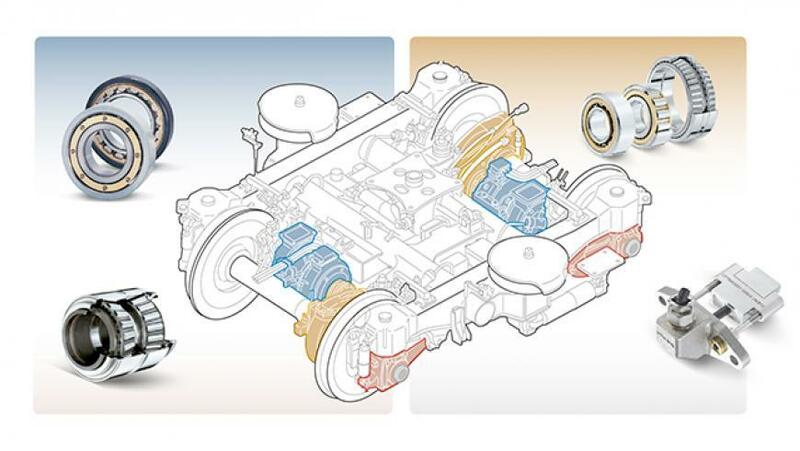 The solutions implemented by NTN are intended to reduce the total cost of ownership (TCO) and the life cycle cost (LCC) for your application. 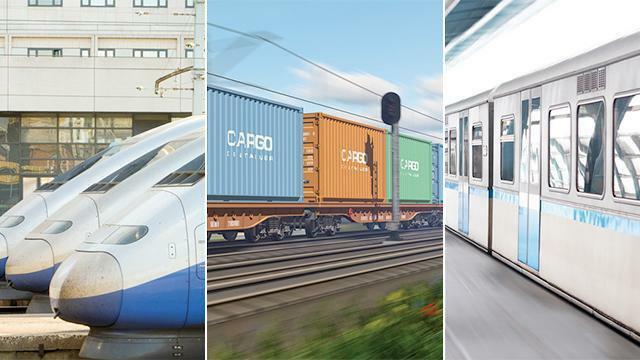 We have a solution for each of your railway applications (bogies, axles, transmission and traction engines) regardless of the type of train (high-speed, regional, InterCity, trams, metro and freighter). Our products are suitable for global use meeting the standards of every country. 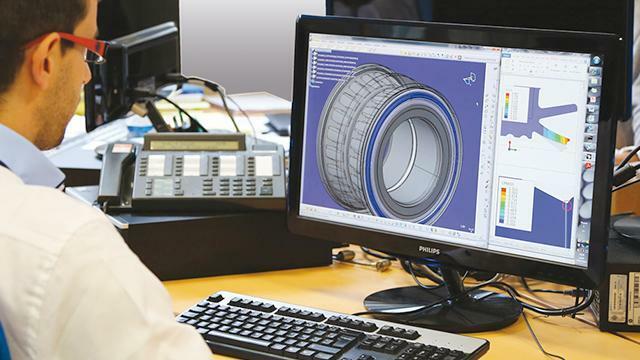 design and calculation: our calculation department will support you in completing your research and development projects. test rigs: our test laboratory (accredited by COFRAC) certifies each axle bearing in accordance with European standard EN 12082.
technical assistance: at any time, our SERVICES experts can analyze the reliability of the bearings in your installations. 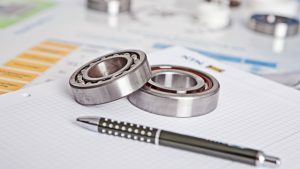 training: our training modules assist designers, installation and maintenance teams to improve and develop their knowledge of bearings. customer support: we will provide personalized support for each of your projects from initial development right through to the final production phase. 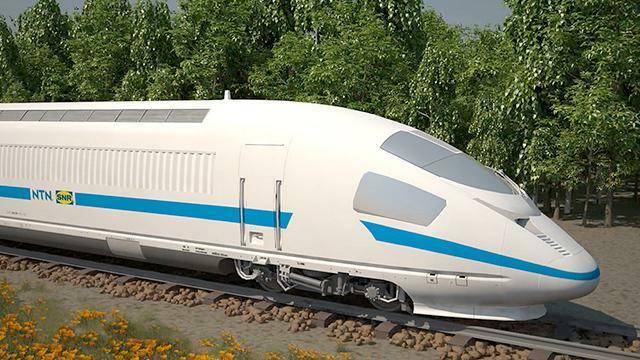 We make it a point of honour to maintain high standards of quality: we guarantee the reliability and total safety of our railway bearings. 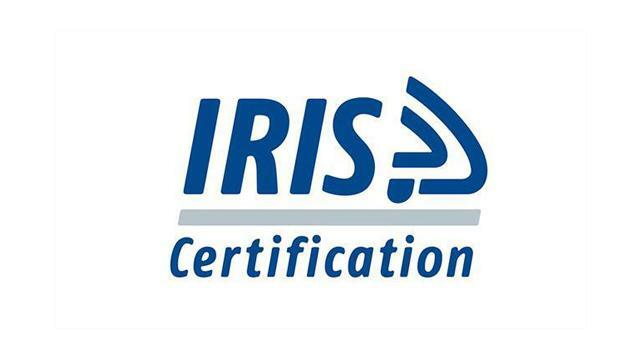 NTN is therefore IRIS certified (International Railway Industry Standard). We strive to anticipate the future requirements of our customers in the use of high technology and more specifically, in the field of mechatronics. Do you need specific advice?